Just because a food seems healthy doesn’t mean it is. Peer into a bowl of cereal. 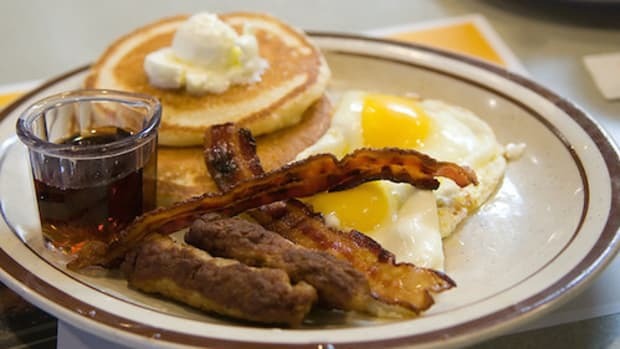 What might seem like a healthy, good-for-you breakfast may not be what you’re sitting down to eat. 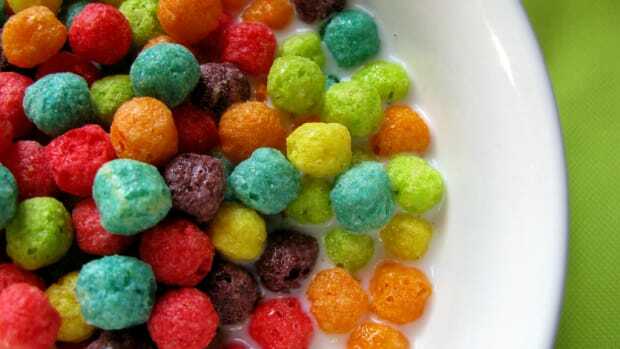 You might find some extra items lurking in your cereal bowl that you hadn’t anticipated: extra calories, fat, artificial colors and sodium. You might ask yourself how you could miss these things? 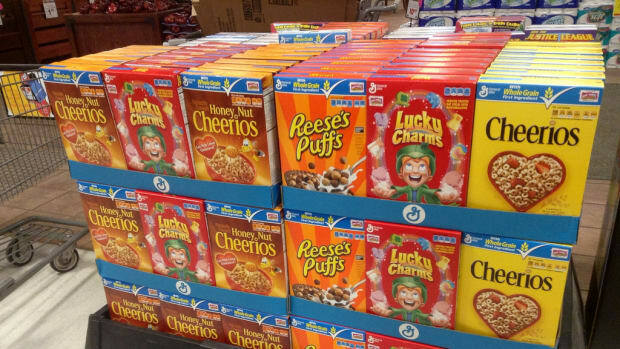 Think about some of the ways manufacturers use the real estate of a cereal box to entice you. Some use the front of a product’s label or container to promote healthy-sounding aspects like “no cholesterol” or include words like "multigrain" in the name, or something else that sounds good for you. Maybe they use colors and designs to suggest a “natural” product. No matter which box of cereal you pick up for whatever reason, be sure to read the full ingredient label on the back or side of the product. You’ll find the more complete list of ingredients there, and may decide the “good” still doesn’t outweigh the bad. Looking for a dairy-free alternative milk for your cereal? Check out this OA comparison. There aren’t simply things to avoid with cereals, but good things to look for, too. 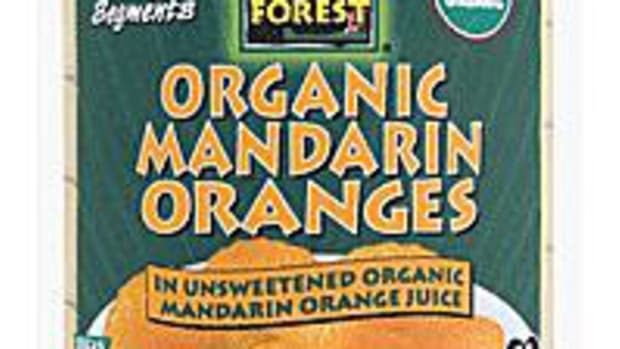 As you read your cereal ingredients, spend a little time to figure out what is good on the label before you simply take it home for a tasty breakfast or treat. 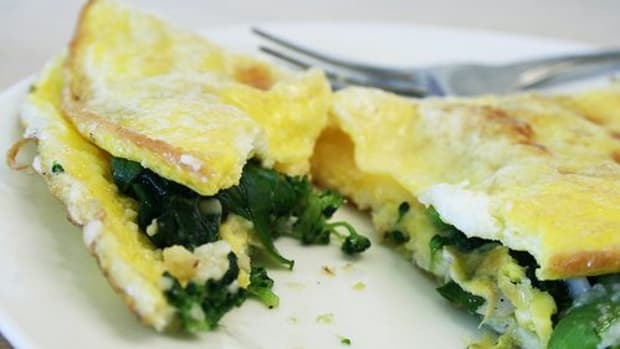 It might take a few times before you find something healthy that also appeals to your tastes, but in the end, it will be worth a bit of trial and error. 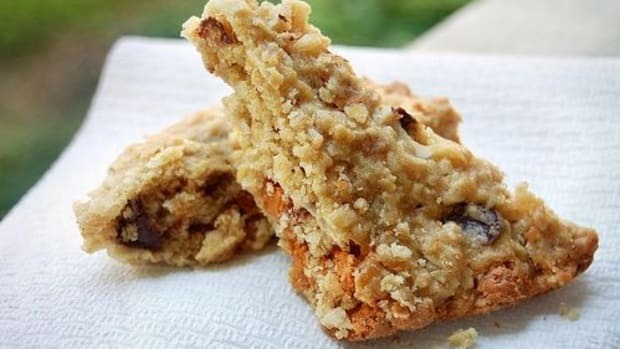 Whole grain and fiber. Just because your cereal says “multigrain” doesn’t mean you’re getting the benefits of whole grain ingredients. Look for cereal that has at least one serving of whole grains included and that is high in fiber (look for at least 3 grams of fiber). Cereals with whole bran are usually higher in fiber, too. Benefits associated with whole grains, like potentially lowering your risk of heart disease and your risk of gaining weight, aren’t generally found with refined grains. Sodium, sugar and fats. Check the labels for high amounts of sodium and added sugars and try to steer clear. Some cereals can contain 210-350 grams of sodium per serving. If you are trying to limit your sodium intake, pay close attention to the label. Ingredients like coconut can contribute to high amounts of saturated fats. Avoid saturated and trans fats (keep an eye on the ingredient labels of cereals with names that sound more like dessert). 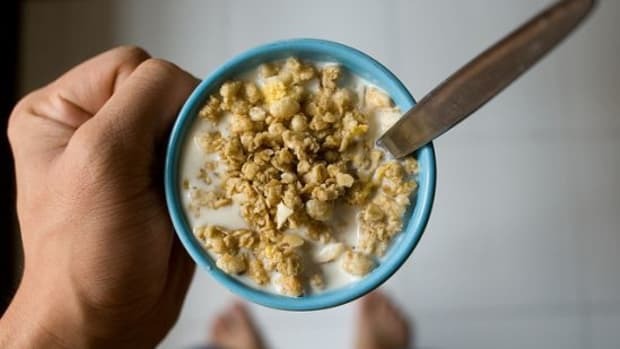 Keep tabs on granola, too, since some can be high in fat, calories and sugar. 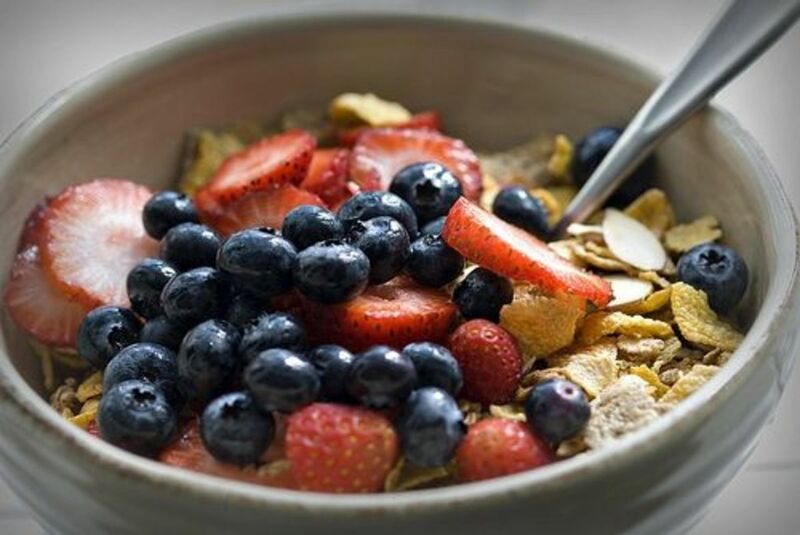 Sugars are found naturally in fruits (think dried fruit in cereals), but according to the USDA’s Dietary Guidelines for Americans, most sugars found in cereal are “added sugars” to help sweeten the taste or as preservatives. While fruit contains sugar, it also includes other things (like fiber) that are good for you. Added sugars like high fructose corn syrup, malt syrup, molasses and white sugar provide mostly calories. Check out a list of 23 items from the Harvard School of Public Health considered to be added sugar in cereals. To help alleviate obesity and heart disease, the American Heart Association (AHA) recommends a diet with no more added sugar than 100 calories a day for most women (about 6 teaspoons or 24 grams of sugar) and 150 calories per day for men (about 9 teaspoons or 36 grams of sugar). 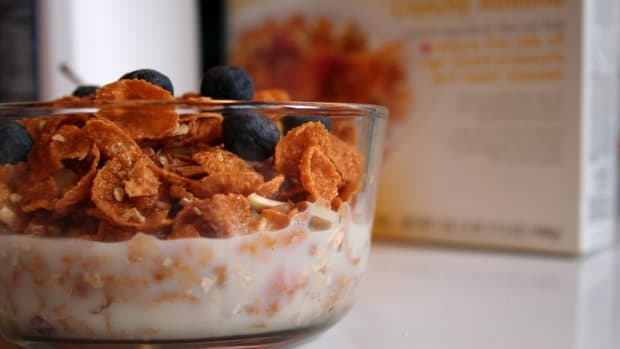 Take a look at the Harvard School of Public Health’s comprehensive list of the sugar content in a variety of breakfast cereals. Don’t flake out! A little homework is all you need to help find a nutritious, tasty cereal to start your day.